The new Lego BrickMaster Magazine includes a hint at what the September/October magazine promotional set will be: the Scarabax Beetle. 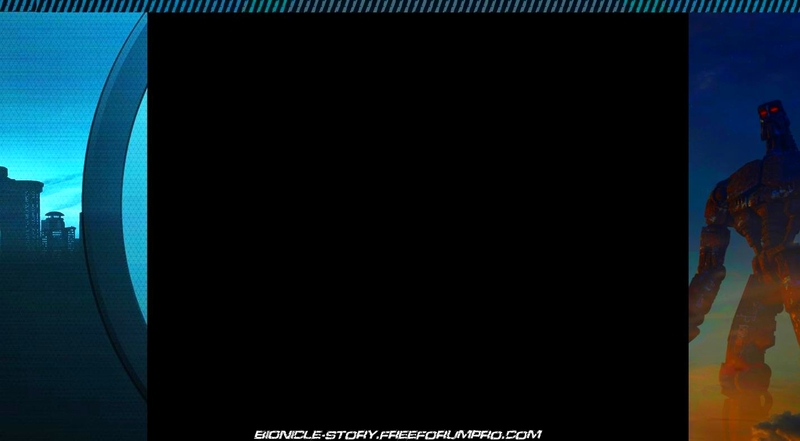 First seen in 2009 Bionicle teaser pictures and later on movie Glatorian Mata Nui's shoulder, this little critter seems to be an important storyline asset. The set itself is interesting, and reading on will give you a look. Merci pour la news! ! Je vais éssayer d'arranger un peu l'image! Bravo pour la news, merci. Super news ! Click me fait penser à un visorak un peu. Mais c'est plutot BZPower que l'on doit remercier . C'est joli comme créatures . Oui assez je dois l'avouer.